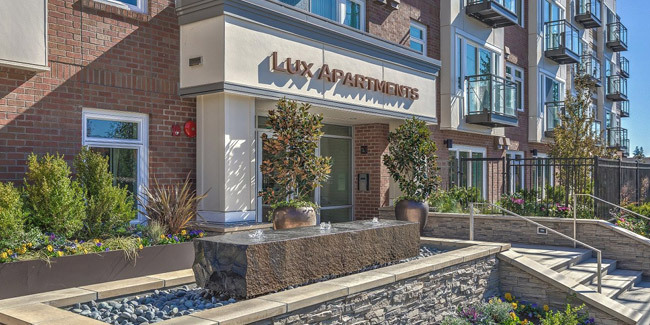 This project is situated on the border between downtown Bellevue and old-town Vuecrest. The structure consists of five levels of wood framing over two levels of concrete parking garage. The high-end project includes several courtyards, street-level units, units with patios and rooftop amenities. OWP was responsible for design and installation of all plumbing systems including a high-efficiency central hot water heating room on the roof, re-circulating hot water system and duplex water pressure booster pump.